With starting point guard Seth Curry ailing in recent days and officially out for the rest of the season because of a shoulder ailment, Mavericks owner Mark Cuban has said on multiple occasions over the past week that the club would be looking to add “a pass-first point guard” before playing out the season’s final five days. People within the organization, sources tell ESPN, say he has been referring to Romo. 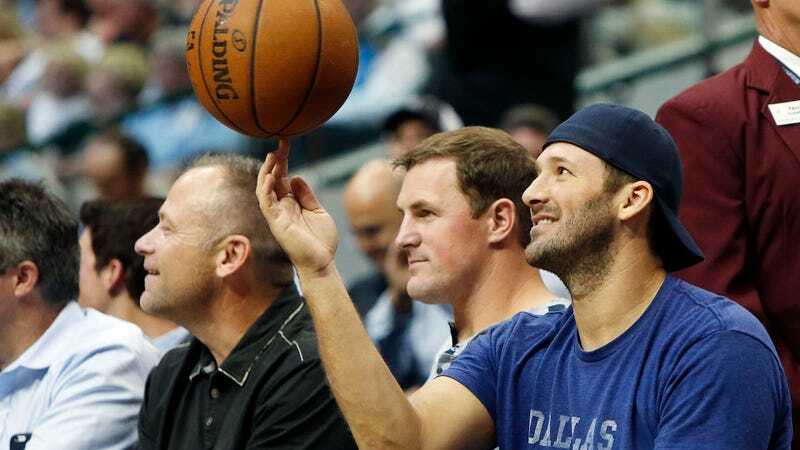 The Mavericks are already eliminated from playoff contention, but Romo—who played high school basketball in Wisconsin—won’t see any playing time. No word on whether backup forward Nicolas Brussino will give up number nine for the night.